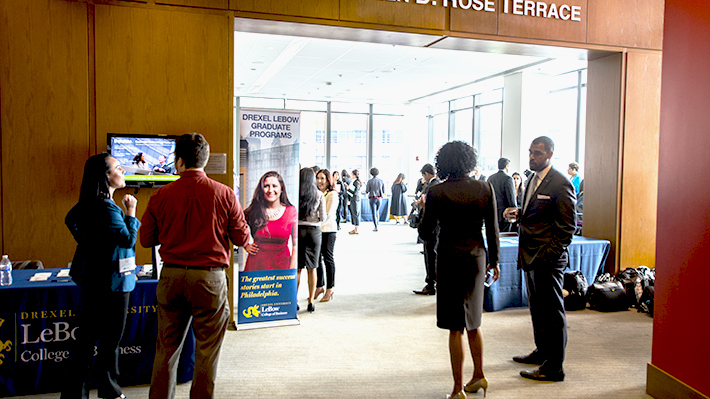 Drexel University LeBow College of Business Office of Graduate Career Services is committed to providing our MBA/MS students, alumni and employer partners with top notch service, resources and programming. Our goal is to empower our students with the tools and knowledge necessary to successfully navigate today’s job market and business needs. Explore our career counseling, workshops, and programs aimed to address the specific needs of our global and diverse student population. Looking to find a job on your own? 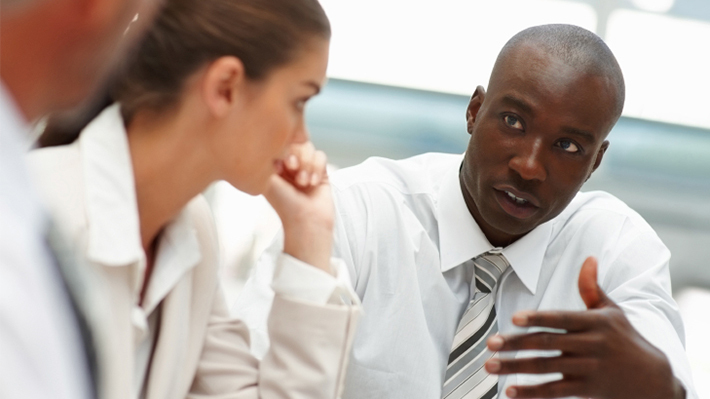 We offer specialized resources that will match you to positions in a variety of industries across the globe. 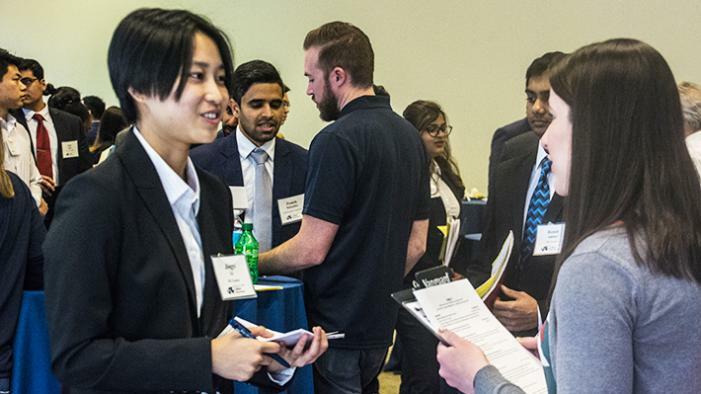 Explore the available job boards for LeBow graduate students to find the perfect job for you, whether an internship or full-time employment after graduation. 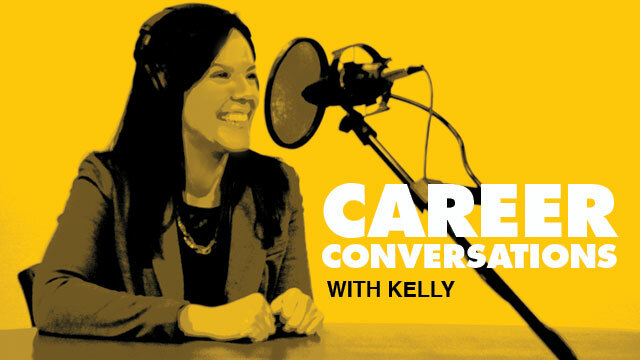 Kelly Deily talks with Matt Cabrey, executive director of Select Greater Philadelphia and host of the Growing Greater Philadelphia podcast. Maintaining a complete and up to date LinkedIn profile is essential for the job search. 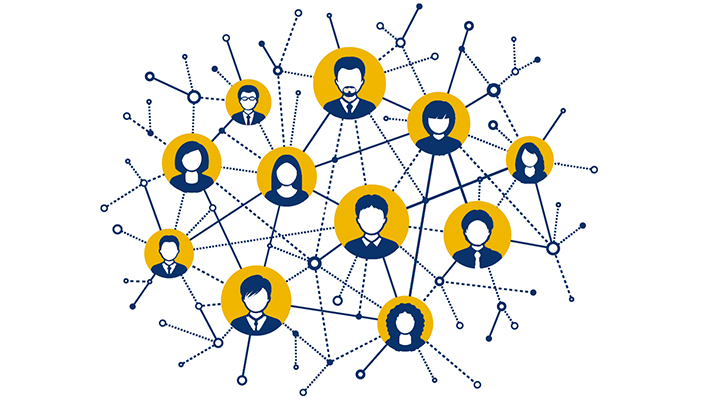 Make yours shine with tips from LeBow’s career services maven.